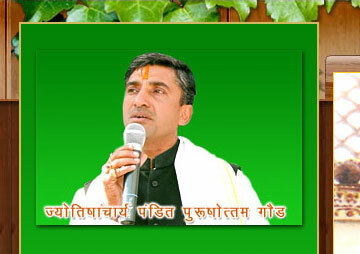 Pandit Purshotam Gaur is an activist for water conservation and astrologer by profession. It’s always better to come up with solution rather than pointing out the issue and environmentalist Gaur has done exactly that by the well published water harvesting efforts in the city. 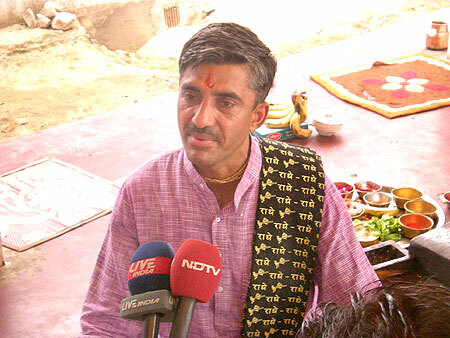 Guruji (as he is often called by public because of his simple stature and sound knowledge) is crusading vigilantly to reduce water scarcity and has played an instrumental role in developing water harvesting infrastructure in more than 300 temples in Jaipur, Rajasthan with the aim of expanding his scheme throughout the country. In 2000, he started on a mission with a campaign based on the premise that millions of gallons of sacred water used in temple simply go down in drain and get absorbed by the sewage system which is wasteful and environmentally degrading as well as religiously unacceptable. He put forward a proposal to channel the holy water to designated thank and bore wells that would eventually reached the underground water table of the city. 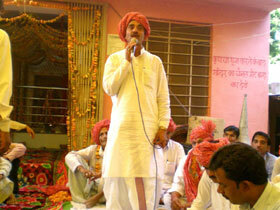 His efforts have been widely applauded and received wide public responses and cooperation. Purshotam Gaur has achieved great success with his extraordinary innovative ways of water harvesting in more than 300 temples across the city. He collects water from temple (especially Shiva temple), and channels the water through several filter chambers before it drain into the ground and recharge the ground water. 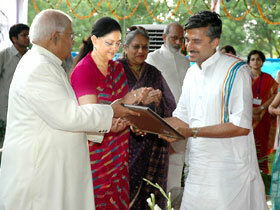 Geo scientists and ground water experts have now joined forces with him and instituted “Shiksha Saniti”. The institution has calculated that city, with more than 3000 temples, used atleast 4.5 carore litres water poured on the deity of Lord Shiva as well as other deities, per day, during the month of Shravan. Although the quantum, during other month, isn’t as excessive it is still estimated that it contributes to massive water wastage. 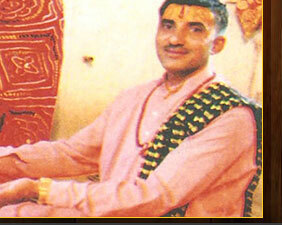 Pandit Purshotam Gaur has been successful in his efforts to connect with devotees across the city. He has urged people to support his mission and join the Jalabhishek campaign for sustainable development by effective water harvesting. Guruji explained, through this Institution, that Lord Shiva may not happy with notion that thousands of litters of water are discharging into the drains in a water-starved state like Rajasthan, even through the rituals are carried out to appease Him. 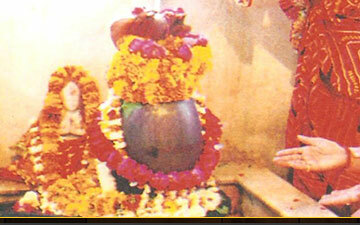 In performing his or ritual a devotee uses a thousand twho-litter pitchers to Lord Shiva. 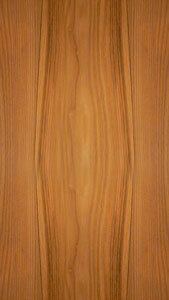 If a family of five performs the ritual, it along accounts for the use of 10,000 liters. 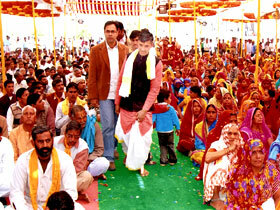 With over 700 such temples in the city being cleaned by thousands of devotees daily, the wastage of water is staggering. 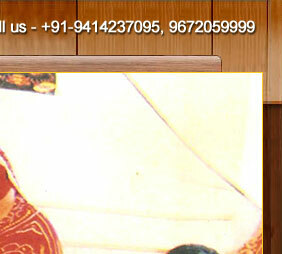 Alarmed by this static, Guruji conceived the idea of harvesting the water. 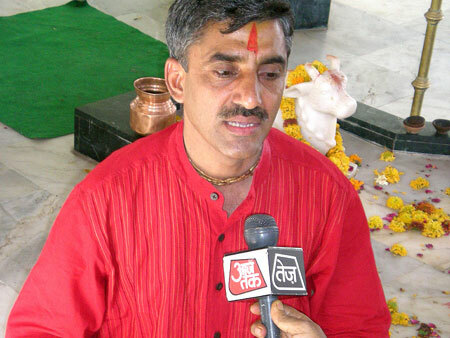 In 2001, the 41 years-old astrologer, from Jaipur, instigated the digging of 30-ft pits strategically placed where the water from idols routed. He also instigated the digging of a separate 5-ft deep pit for the milk offerings. Formally water and milk used to flow out unchecked into open areas near temples, creating unhygienic putrid and stagnant puddles. The areas around temple also became the breeding ground for mosquitoes and flies. 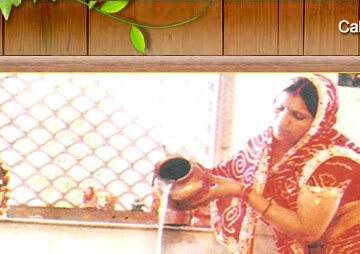 Guruji emphasized that families ended up wasting their entire month’s requirement of water is just one ritual. In some of the older temple, water is redirected to ry wells instead of pit. 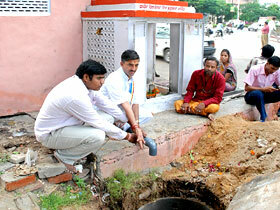 In Civil Lines, Jaipur it has resulted in the renewed use of a dead bore well at a Shiva temple. But Guruji’s efforts to bring about change have not been easy and were initially suspected by some priests as a means of gaining popularity and demanding a right to worship. Even when his followers began donating money for cause, most priests were reluctant to adopt the project although the cost in only Rs. 2500 for each well. Guruji admits that spreading awareness about his programme is not an easy task and demands personal interaction and persuasion “The needs to be done all over the country, not just in Jaipur,” he says, Ground water experts say that since temples are located at distance from each other, such harvesting does not provide instant results, it does, however, improve the water table in immediate vicinity. 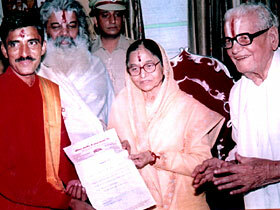 With global warming a burning issue, Guruji’s method of water harvesting could well appease Lord Shiva.